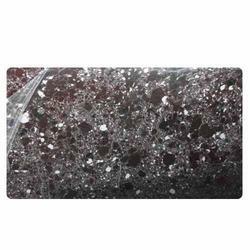 As a master in the relevant industry, we are offering Engineered Quartz Surface. Our quartz stone is processed with CE certification. Offered quartz stone is well known among customers for its contemporary design. The given quartz stone is checked on numerous parameters in order to deliver a flawless range. Customers can purchase this quartz stone from us at market rates. By keeping track of current market development, we introduce our precious clients with an exclusive assortment of Engineered Quartz Surface. This quartz surface is checked by vendors quality experts for assuring its flawlessness. Offered quartz surface is processed with advance stone cutting & polishing machines in compliance with market norms. 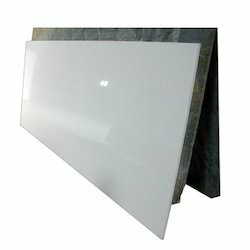 We are offering this quartz surface in customized options as per customer’s demand. Looking for Engineered Quartz Stones ?